All V-Line Cases and Cabinets will be shipping with a two year supply of Cortec corrosion inhibitor! 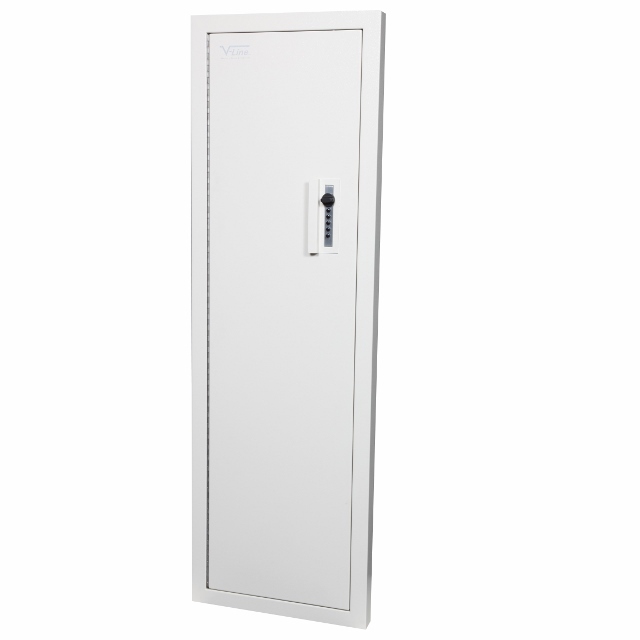 “V-Line’s” new Closet Vault II has been refitted with a superior SIMPLEX 3 point locking system. 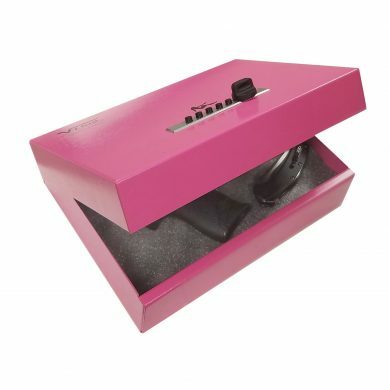 The in-the-wall safe that fits between the wall studs (16” on center 2×4). 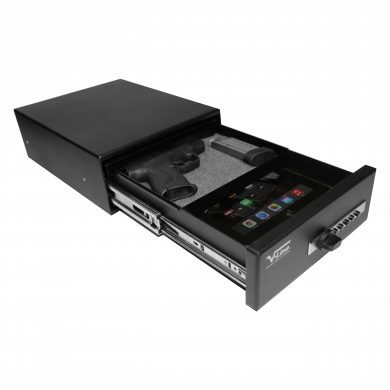 The Closet Vault II provides a unique and space conscious way to secure firearms and valuables such as laptops, jewelry, and other items with the convenience of quick access. The door and frame protrude less than 2 inches from the wall, allowing it to be concealed behind a door or in a closet. The Closet Vault II comes standard with the adjustable black foam barrel guard. 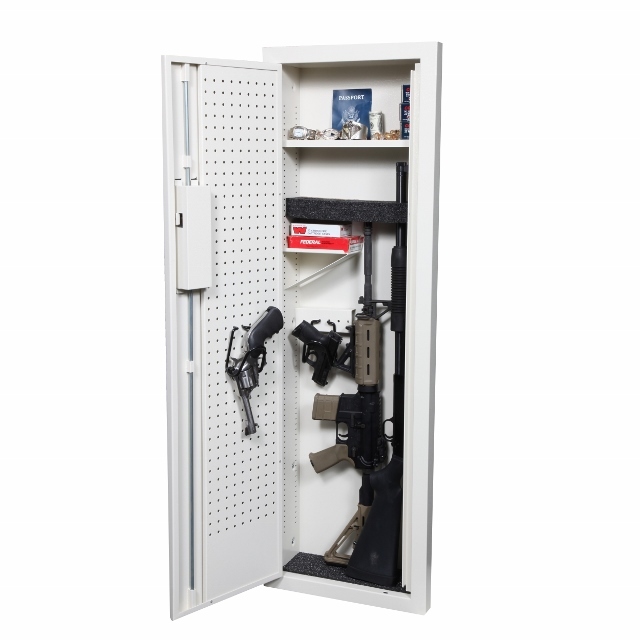 The Closet Vault II has a variety of options that can be added to the safe, including a Peg Poard door panel, Pistol Rack hangers, Gun Caddy, a Full Shelf and a Half Shelf. The Closet Vault II has a high security user-friendly mechanical lock capable of setting one of 1,081 different combinations. Since this lock is mechanical, there are no batteries to replace. 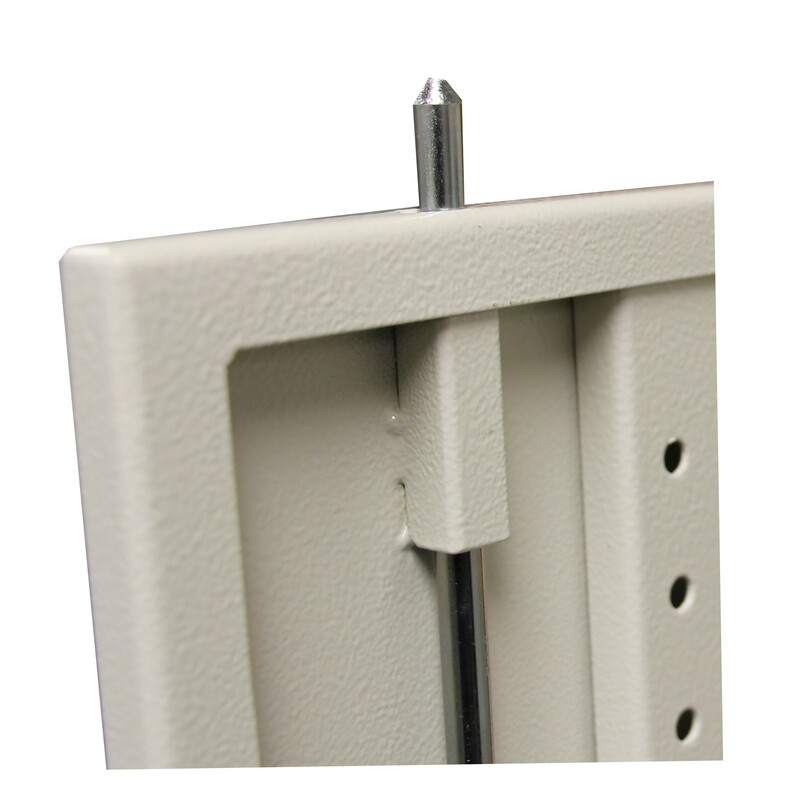 The new steel locking rods protrude into the top and bottom of the frame add additional security. SKU: 851476006320. 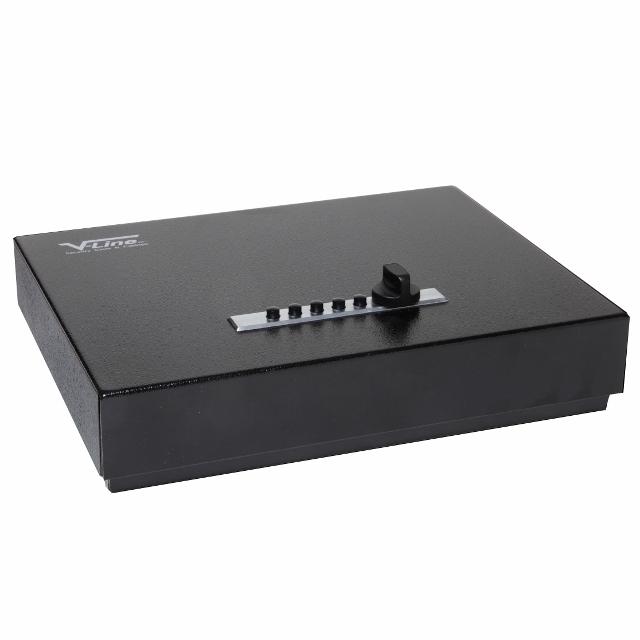 Availability: 3 in stock Size: N/A Category: Home Security. 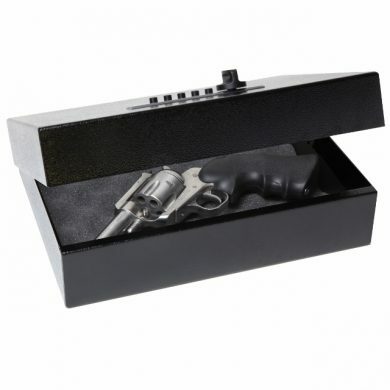 Tags: accessories, Closet Vault, Closet Vault II, extra room, gun case, guns, hang, in-wall safe, made in USA, mount, protect, quick access, Security, security cabinet, storage, track, V-Line Ind., valuables, vault. This is my second V-line case. My first one was single case but as always, we buy more guns and I needed a bigger one. This one is heavy duty and with the combination lock, I don’t have to worry about keys to lock it up. I ordered mine without accessories, but I am going to get a couple shelves now. I have an AR15, 40 cal pistol and tactical shotgun in it right now. This is a two person job to put this thing up. It weighs close to 80 lbs and it is super sturdy. Good purchase. 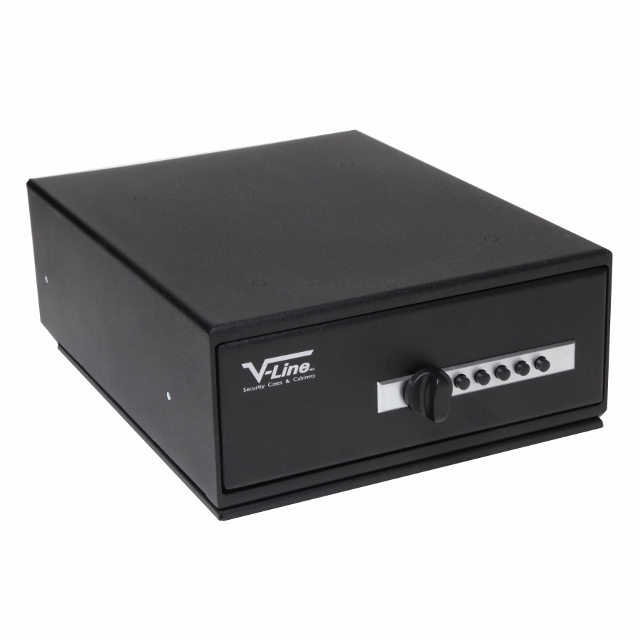 This is my first purchase with V-Line and love the wall safe. It fit perfectly in our new construction home and is very easy to use. I will be searching for some accessories shortly after an easy installation yesterday. 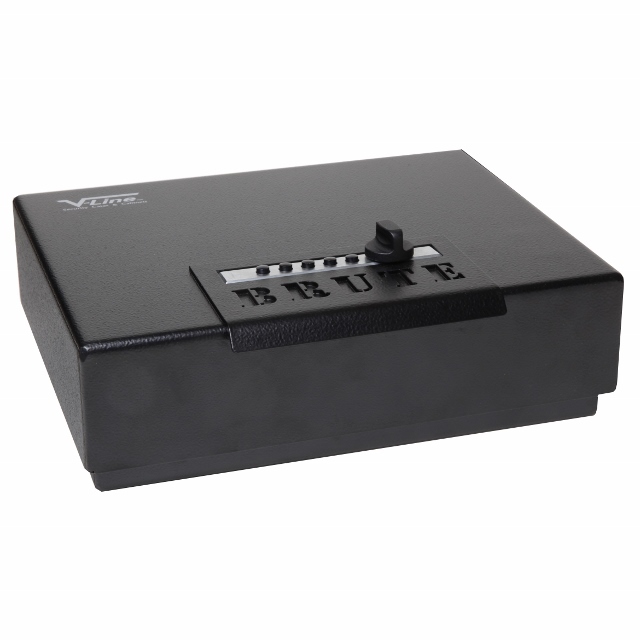 The combination is very easy to program and easy to use. The packaging upon receipt was in great shape as I was concerned about it being scratched or dented. All is good. Thank you. First time purchasing a v-line product. 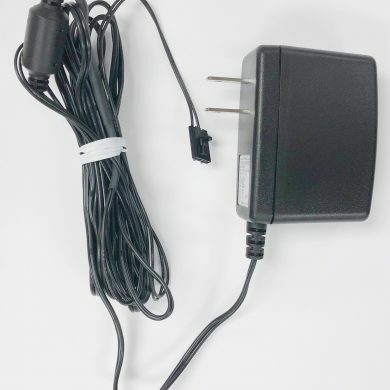 Item arrived quickly and was a simple install. Product is made well and I love the simplicity of the lock. Simple but secure. Also like how there are no numbers on lock! Will def buy more products. Purchased this case to store one 223 and one 308 MSRs, two pistols, and a couple other small items. The case seems well built. Shrouding the two vertical pins and the piano hinge would be good improvements for the next model. My cabinet arrived with one small dent in the back (apparent shipment damage) but isn’t noticeable from the inside (upgrading the carton might be warranted by Vline to prevent similar damage in the future). Damage not worth the trouble following up with Vline or shipper. This is my first V-Line gun safe and I’m very pleased with the Closet Vault quality, construction, and ease of installation. I prefer to only use the mechanical push button locks as they are secure and trustworthy – you don’t need batteries or house power to lock and unlock your firearms. 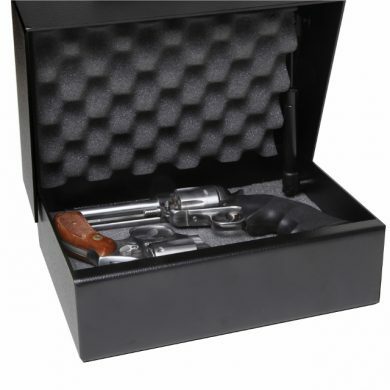 I would most certainly recommend this product to anyone looking for a quality safe that will allow you to access your firearms quickly if need be. The door is made sturdy of 14ga. steel. 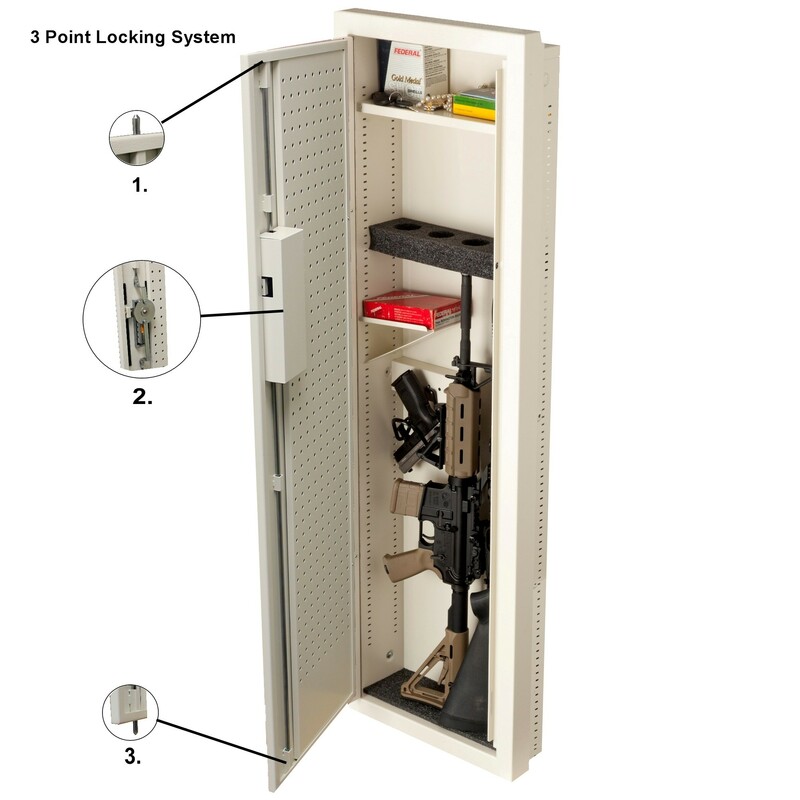 The Closet Vault II features a unique three point locking system with steel deadbolts protruding directly into the Vaults frame. 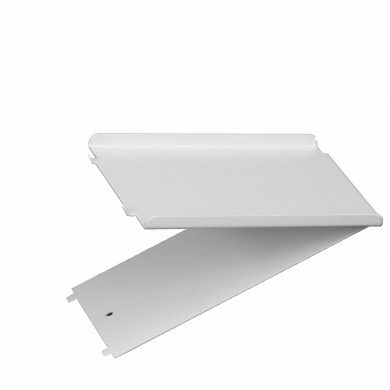 V-Line’s Closet Vault II is designed to install in between the wall studs. 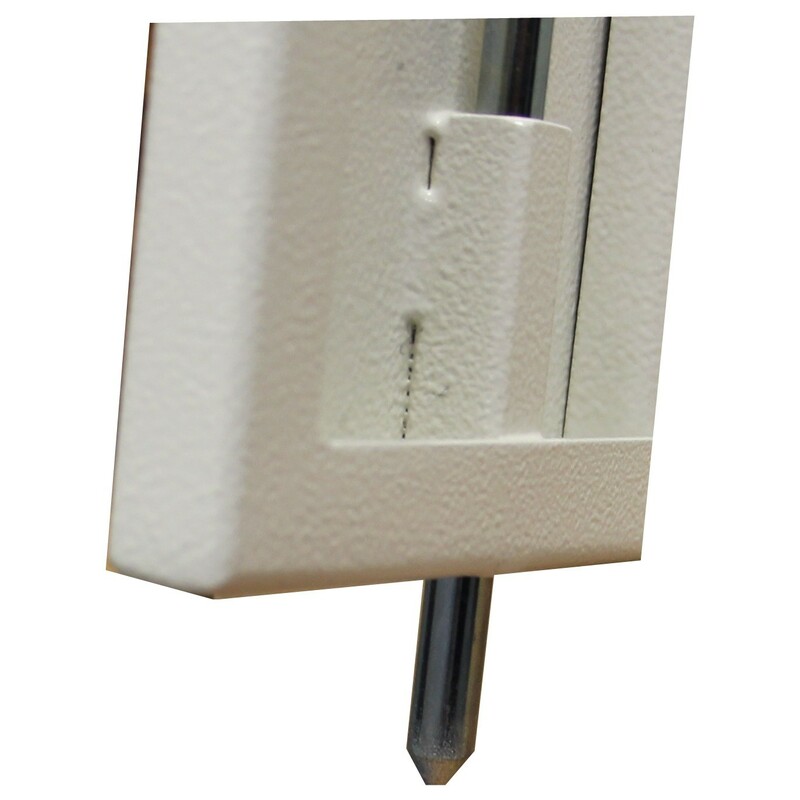 The door and frame protrude 2” to provide extra internal depth. 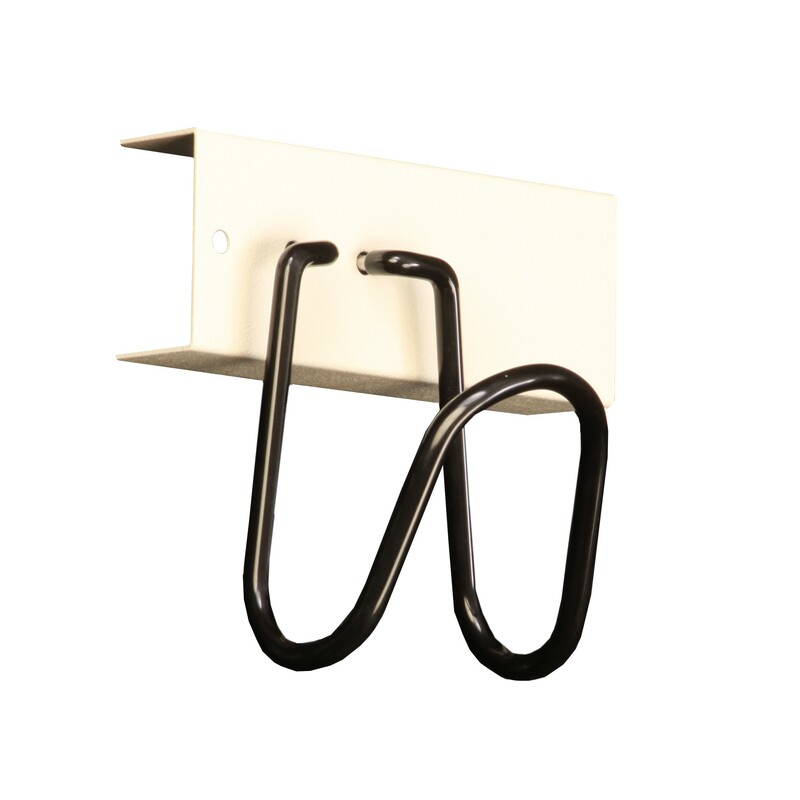 Shelving and pistol hanger accessories are available to customize the Closet Vault II to best meet individual needs. 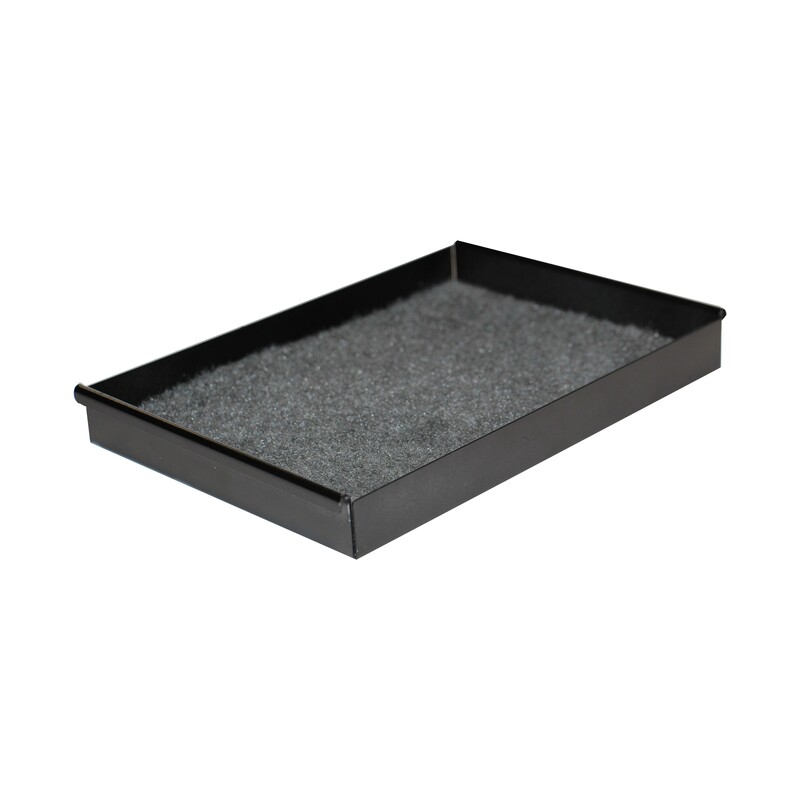 The Closet Vault II ships with an adjustable foam barrel support and foam lined bottom. Copyright 2017 V-Line Ind.. Site geared up by Gray Gear Graphics.